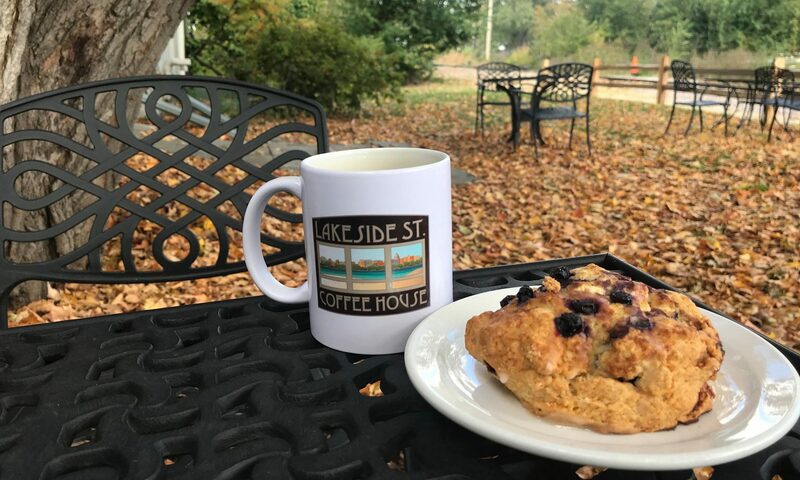 We offer the classic coffee shop amenities: coffee, espresso, tea, sandwiches, salads, beer, wine, and a relaxing spot. Our unique space allows for the perfect study lounge, the quaint business meeting, an excellent knitting spot, or great group gathering. And hey, free Wi-Fi is a nice touch. Our space allows events ranging in size from weddings to retirement parties, to non-profit events and business celebrations. We have the space available to rent and the catering abilities to make any event an enjoyable one. Madison is a busy city. We like to keep up with the energy, so keep posted to our calendar of events. Almost every Thursday, Friday and Saturday night there’s music at Lakeside St. featuring local artists. Our Beer and Wine bar features local beer on tap, a fully stocked cooler of craft beer and a variety of delicious wines from around the globe. So thanks for finding us, and hope you enjoy your visit.